It seems like Ubisoft is working very hard on the game now. 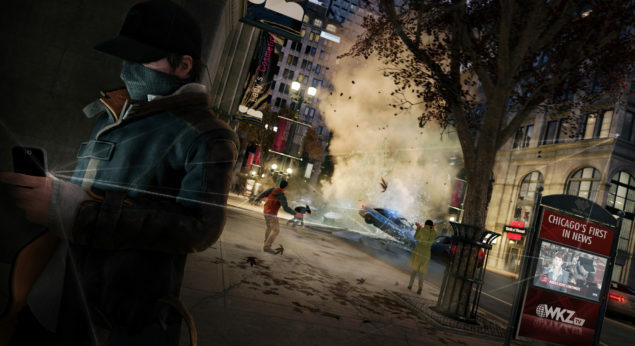 To keep the game up in people’s mind and for marketing purpose, the developer has released three new Watch Dogs Screen Shots. 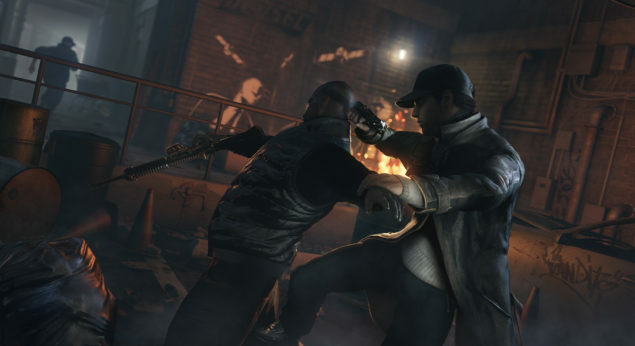 The screen shots have been taken from the Microsoft’s Xbox One version of the game. 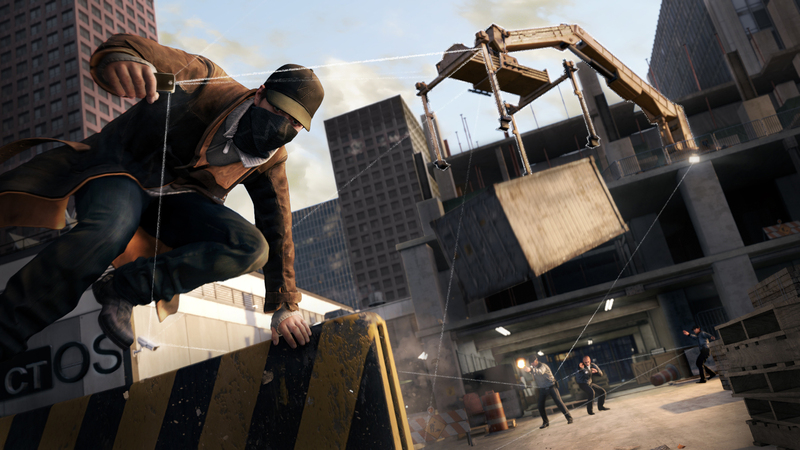 Following are the new Watch Dogs Screen Shots. Watch Dogs is due for release in the second quarter of 2014 for Microsoft Windows, PlayStation 3, PlayStation 4, Xbox 360, Xbox One and Wii U.